Abbotsford, BC January 11, 2018 –– Cascade Aerospace Inc. (Cascade) is pleased to announce that it has been awarded a contract for the avionics modernization of one Fuerza Aérea Mexicana (FAM) L-100 (C-130) Hercules aircraft. 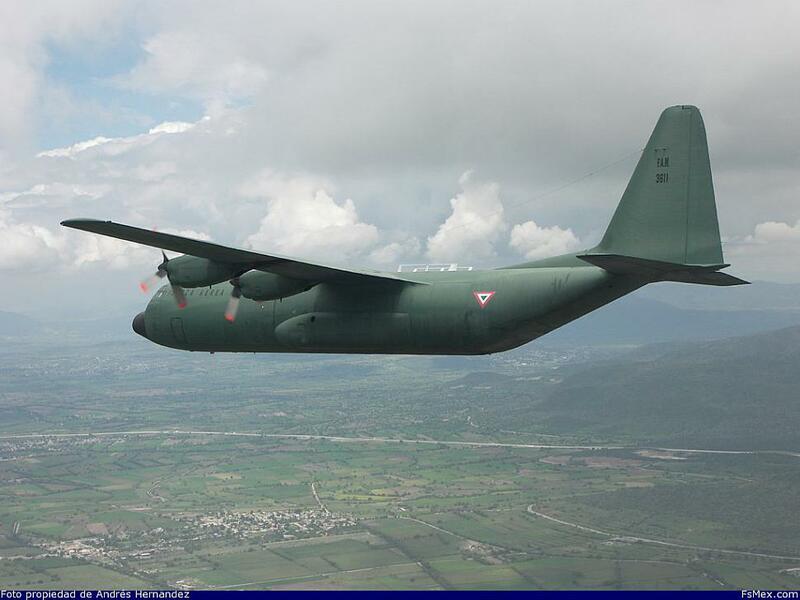 This contract follows on the recent delivery of two modernized C-130K Hercules aircraft delivered to the FAM and fitted with advanced digital avionics from Rockwell Collins. This program will be contracted through the Canadian Commercial Corporation (CCC) under the auspices of a Memorandum of Understanding (MOU) between the Canadian and Mexican governments. This modernization program includes the installation and integration of an advanced Rockwell Collins Flight2 TM digital avionics suite. In addition, Cascade will provide operational and technical training for Mexican Air Force personnel at the company’s facility and headquarters in Abbotsford, British Columbia. Cascade Aerospace, an operating unit of IMP Aerospace & Defence, is a leading Canadian specialty aerospace contractor that provides long-term integrated aircraft fleet support and program management, aircraft maintenance, modification, engineering & integrated logistics support to domestic and international military, government, and commercial customers. Established in 1946, the Canadian Commercial Corporation (CCC) is a Federal Crown corporation of the Government of Canada that acts as Canada’s international contracting and procurement agency. CCC reports to Parliament through the Minister of International Trade. CCC acts as the prime contractor for foreign governments who wish to contract with Canadian companies and expertise through a government-to-government channel. CCC’s strong relationships with international buyers and access to Canada’s innovative industrial base, puts CCC in a unique position to facilitate and promote international trade.